Israeli Prime Minister Benjamin Netanyahu said Israel needs to instate corporate tax reductions in Israel after the U.S. Senate narrowly passed President Donald Trump's federal tax overhaul Saturday. As part of the reform, the Senate has agreed to lower the U.S. corporate tax rate from 35% to 20%. "The U.S. has passed a decision to lower taxes," Mr. Netanyahu said at a government meeting Sunday. "They're fighting bureaucracy too. We are in a global world; we cannot fall behind in the tax exemptions we award our business sector, not when it comes to tax and not when it comes to reduced regulation and bureaucracy." 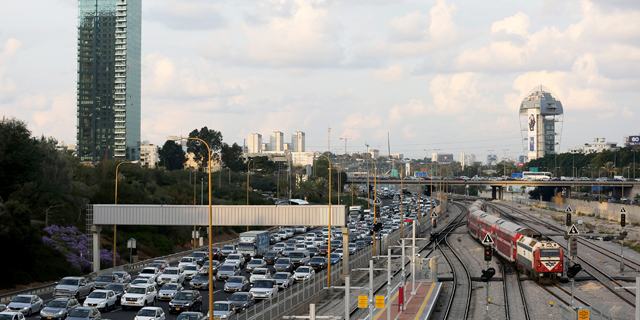 Israel's corporate tax rate has recently been lowered from 24% to 23%, but Israel-based exporters now pay 16% for facilities in central Israel and 7.5% for facilities located in the country's periphery. For technology companies with sales of over $2.8 billion, the rates are set even lower, at 12% for companies located in Israel's center and at 6% for companies located in the periphery. The government meets every few months to reduce regulation, Mr. Netanyahu said, and the results can be seen in Israel's climb up the World Economic Forum's Global Competitiveness Index. For 2017-2018 Israel was ranked in 16th place, eight ranks up from last year’s report. "We keep saying it, but there's no silver bullet," Mr. Netanyahu added. "There's no single move to create a great boost." Israel dropped two spots this year on the World Bank’s Ease of Doing Business index to the 54th place out of 190 countries, continuing a multi-year downward trend. Shraga Brosh, president of the Manufacturers Association of Israel, called yesterday to lower Israel's corporate tax to 20%, saying the U.S. Senate's decision is a major tiebreaker considering the additional advantages of the American market. Yair Lapid, chairman of the Israeli Yesh Atid Party, took to Twitter yesterday to say that Israel will need to cut its corporate tax rate to 19% to remain competitive and prevent Israeli growth companies from moving to the U.S.
Israeli Labor Party lawmaker Yossi Yona hurried to criticize Mr. Lapid, saying that he chose to support Israel's business moguls over its middle class and blue-collar workers. 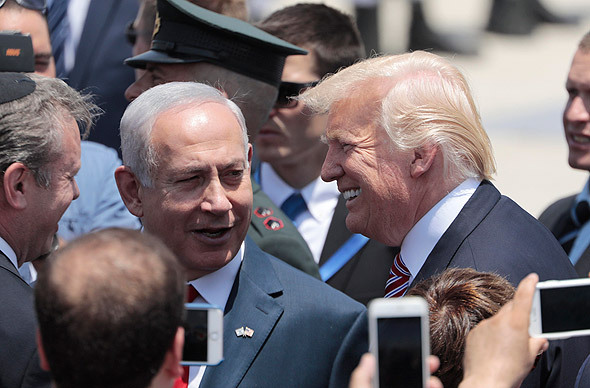 "Cutting the corporate tax is a move intended to encourage the creation of new jobs, among other things, but Israel already has very low employment rates and thus needs a different approach," Mr. Yona said.